One of a kind property in Holualoa. Short distance to town yet you will find yourself surrounded by rich pasture land and enchanting tropical gardens Ideal for a family reunion, wedding or retreat in Kona. 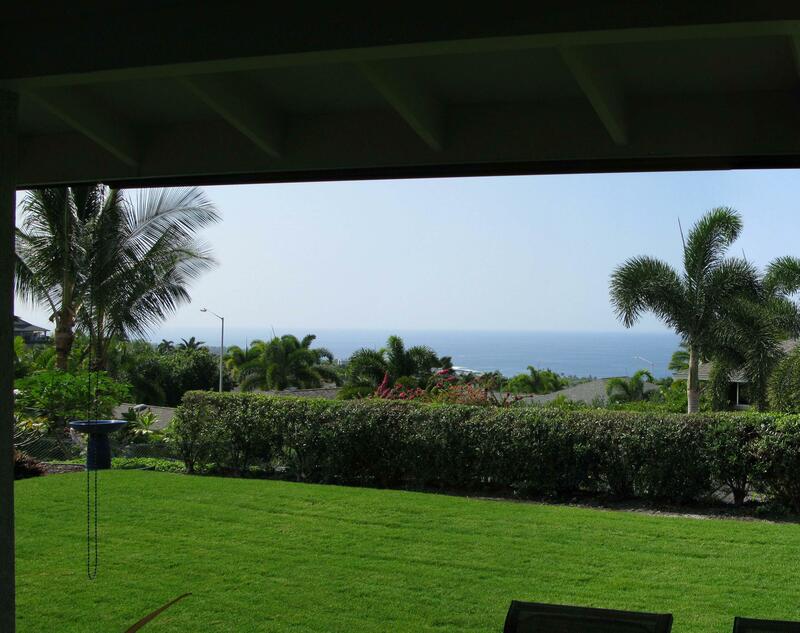 Short driving distance to keauhou shopping center, grocery store, Sam Choi restaurant and more. Located on the slopes of Mount Hualalai, approx. 1200 feet, Heaven in Holualoa is an extraordinary Hawai’ian experience.. The property features 3 guest rooms, 2 bath which can accommodate up to 8. Each room has its own distinct style, yet they all feature comfortable sitting areas, exquisite design detail and luxury amenities. Enjoy sumptuous breakfasts, our 100% estate brewed Kona coffee and sweets every afternoon. Explore the open-air floor plan of the main house where furnishings, décor and art from across the pacific offer an inviting style of Polynesian elegance. Holualoa is an ideal location for those seeking tranquility and a “Zen” experience.